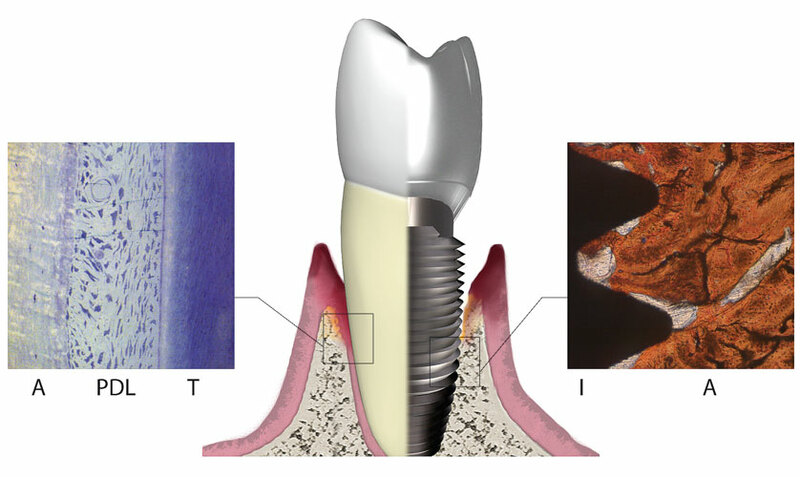 Diabetic Patients: Are You a Candidate for Dental Implants? What do you need to know if you take Bisphosphonates? 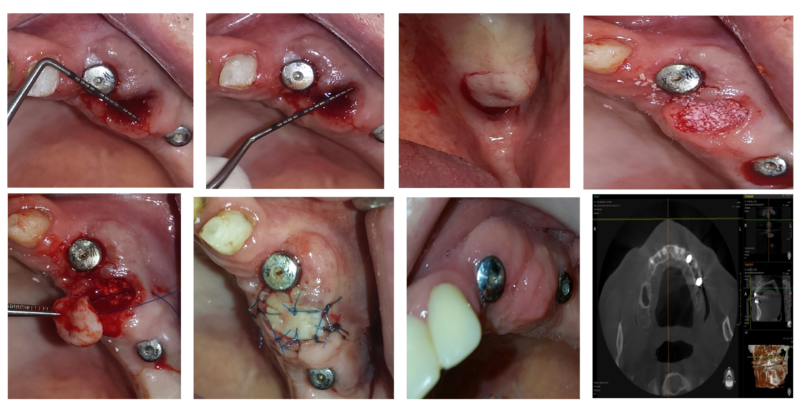 Whether dental implants have a periods of validity?